Hackers have discovered the existence of a new anti-cheat system in Splatoon 2 with the roll out of version 3.1.0. An independent researcher, Khangaroo from Splatoon Modding Hub, was the first to discover the anti-cheat system. While we do not know the full details of how it works, it’s said that the system will ban cheaters a day after the game flags an account as a cheater. Actions that can get you flagged include editing save data, playing with mods (whether online or offline), and all sorts of cheating. 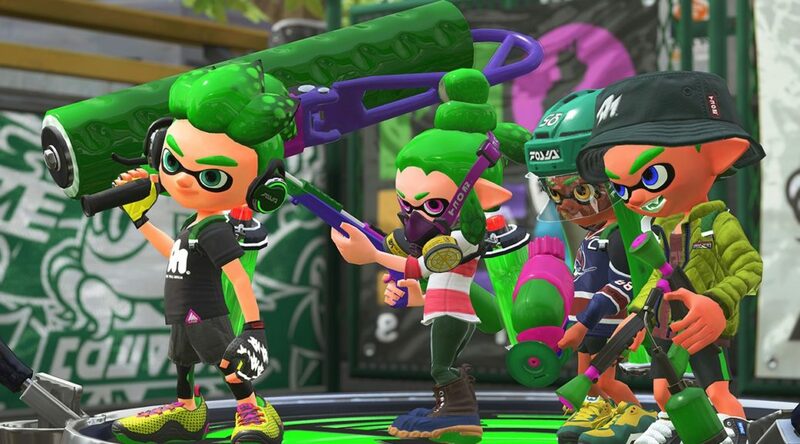 The anti-cheat system comes months after players demanded Nintendo to take more action against cheaters ruining Splatoon 2’s online experience.